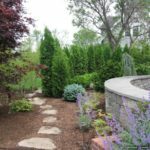 Are you thinking of building a retaining wall? 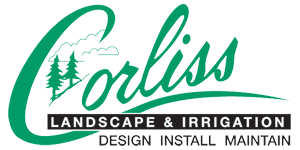 Then get in touch with us, Corliss Landscape and Irrigation. 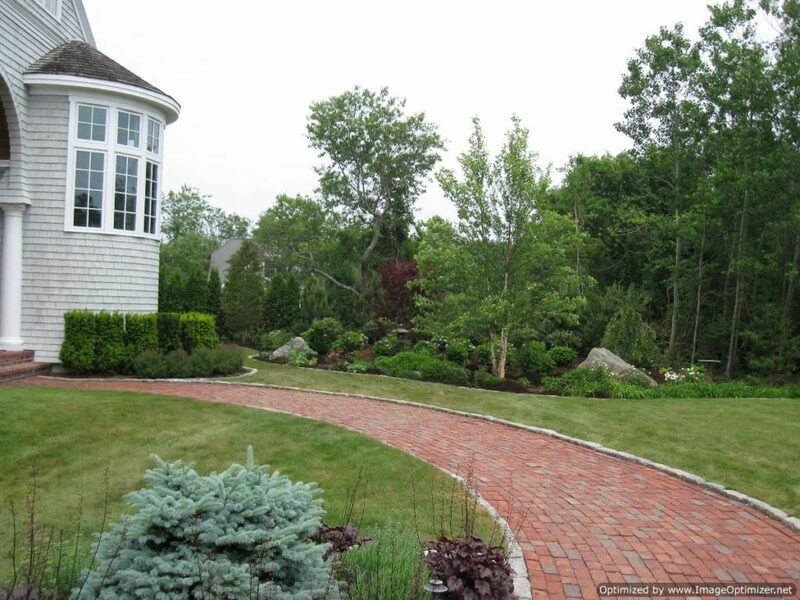 We are the best at installing hardscape components in landscapes. 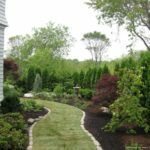 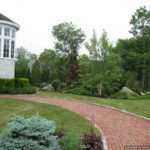 We give customer satisfaction a lot of importance and by hiring us as your Retaining Wall Contractor Amesbury MA, you will never be disappointed. 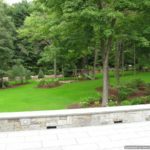 We are experts in the construction of retaining walls and we work closely with our clients and learn their vision and needs so that we can provide them with results they are 100% satisfied with. 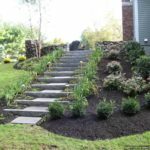 We finish the project on time and also offer consultation to clients. 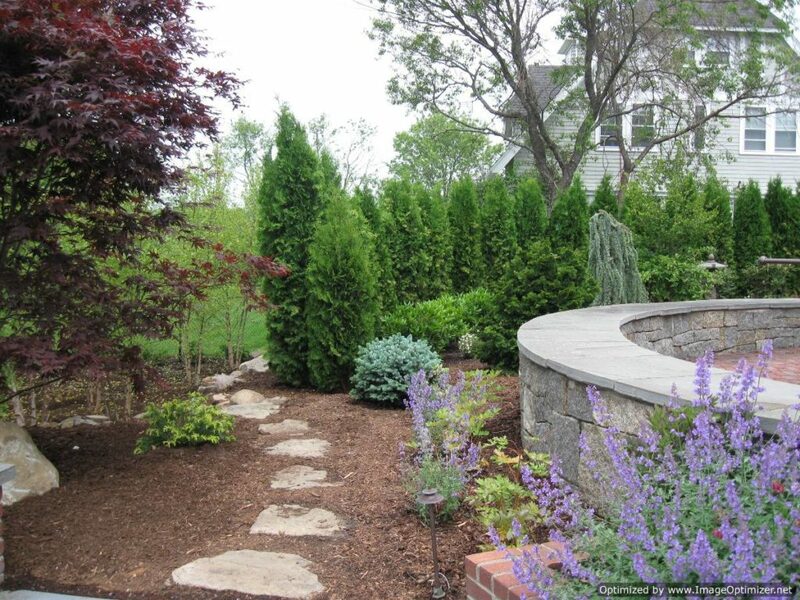 We make sure the retaining walls are both attractive and safe. 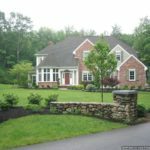 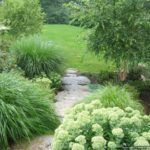 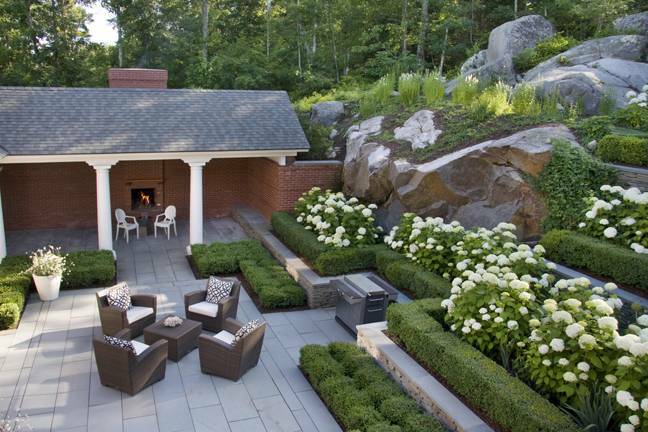 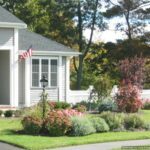 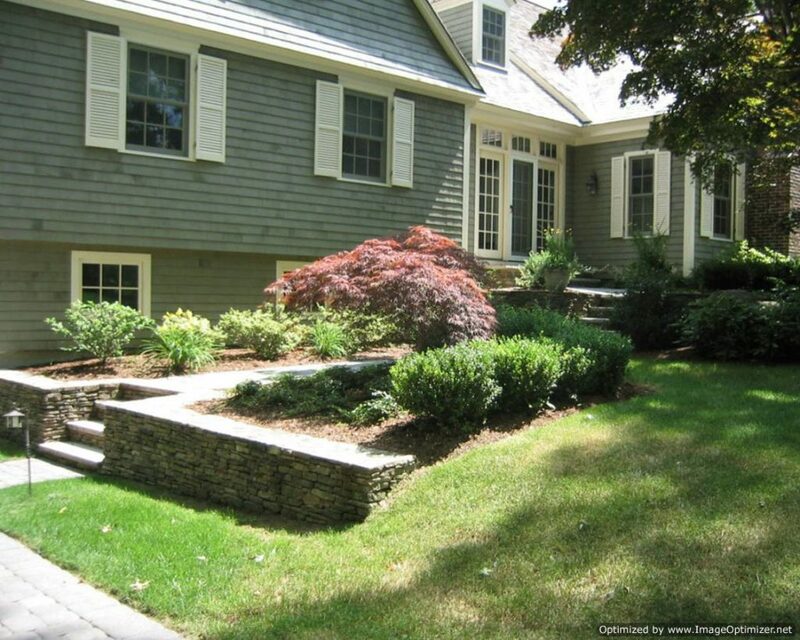 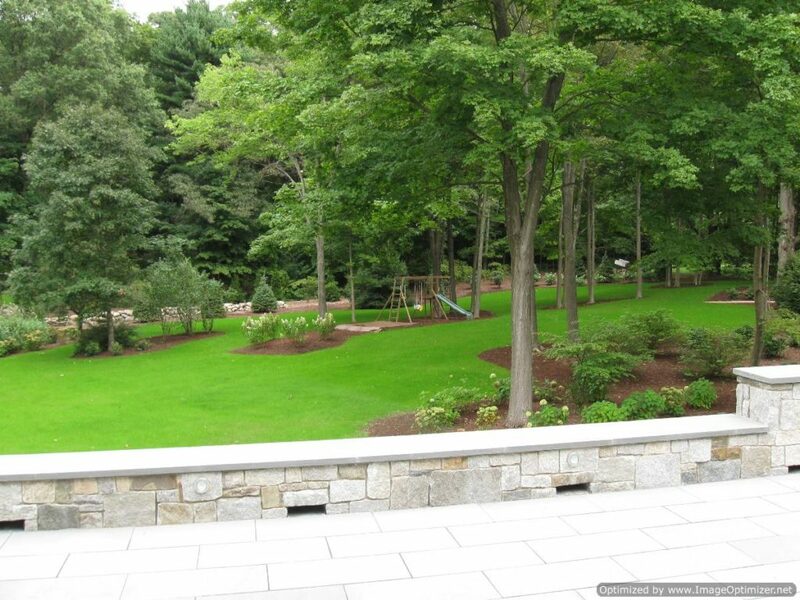 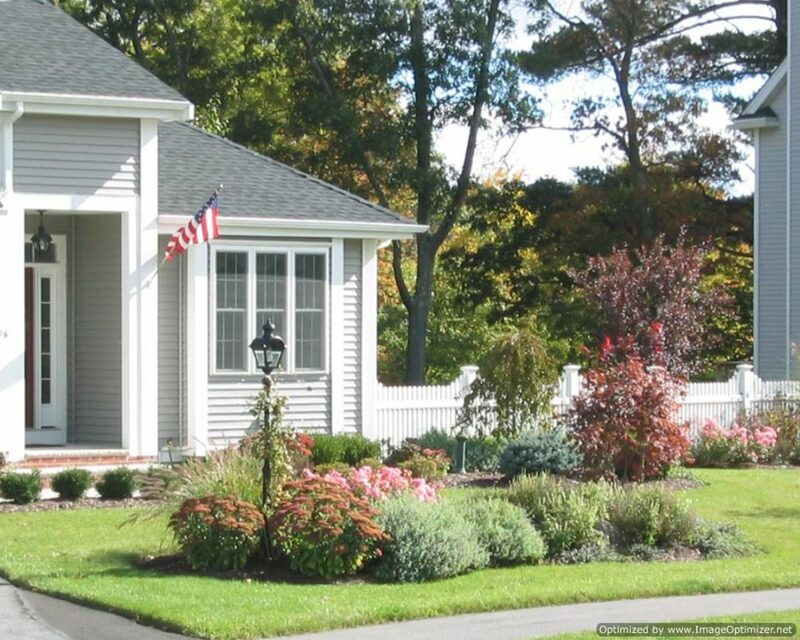 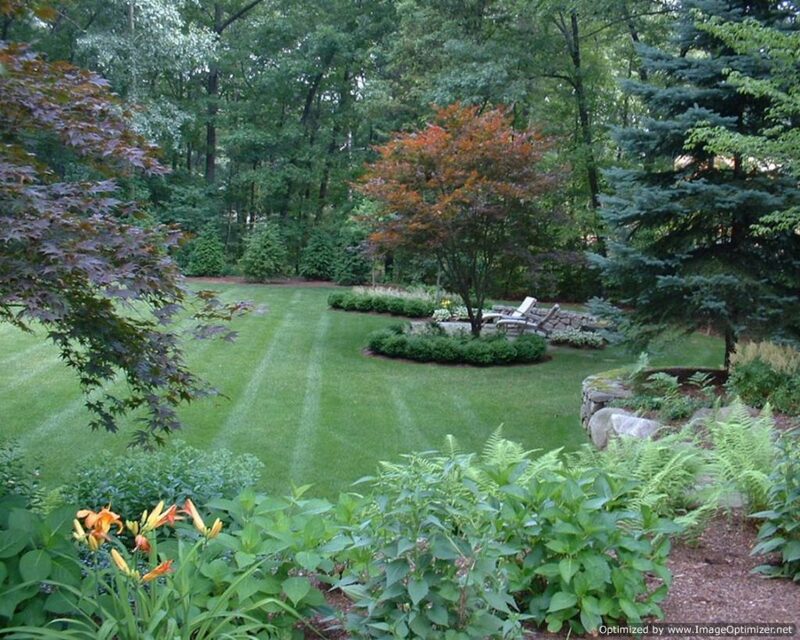 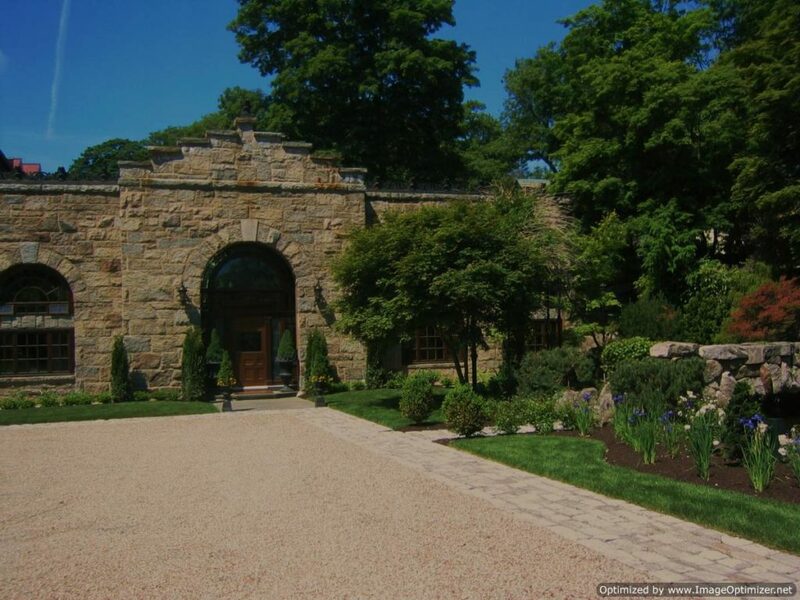 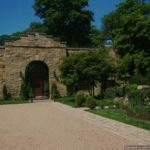 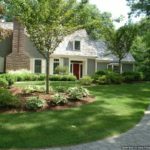 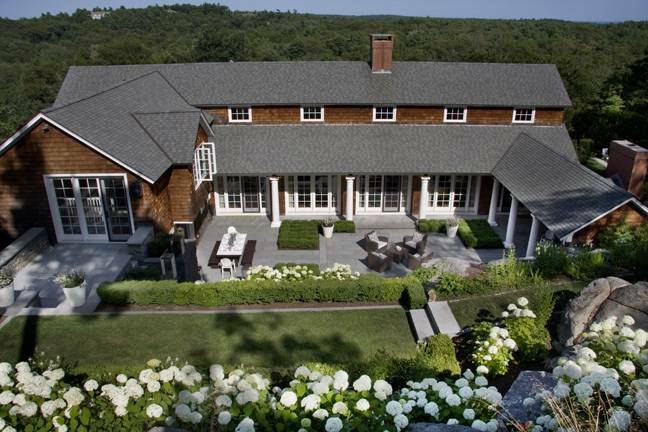 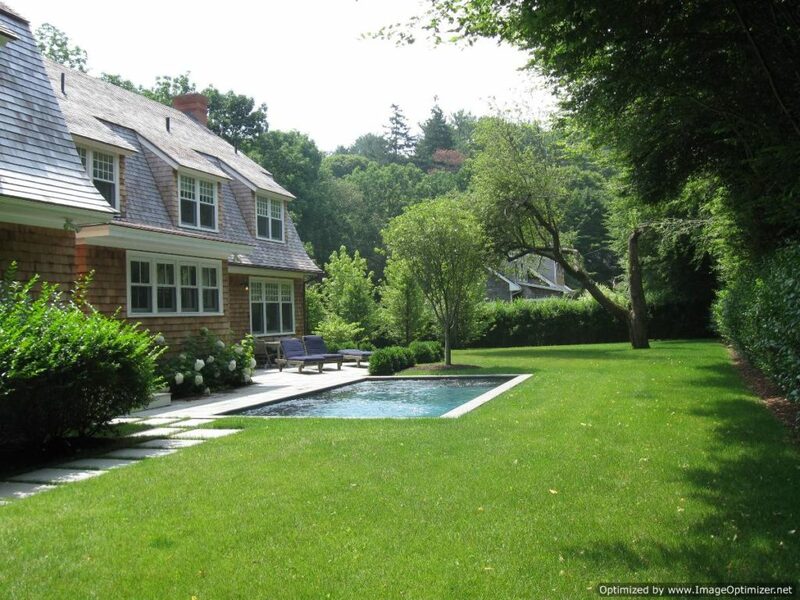 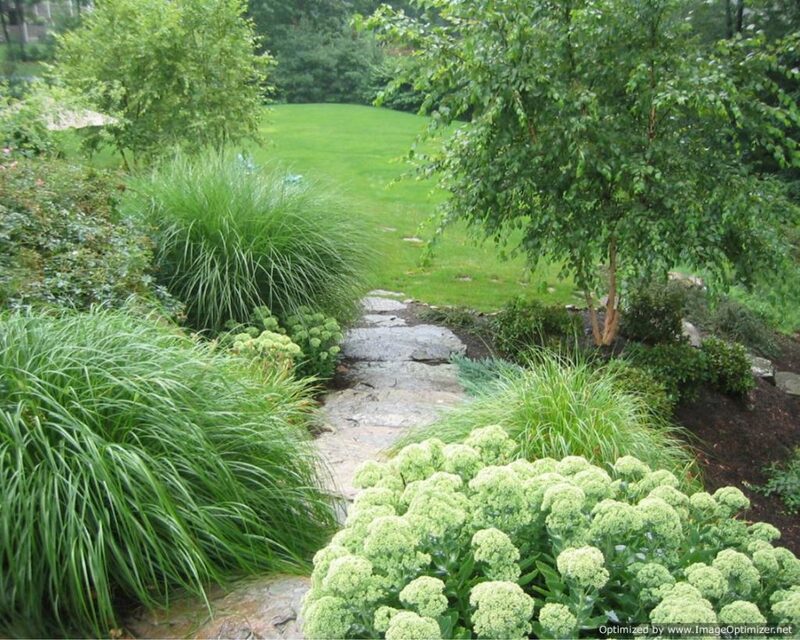 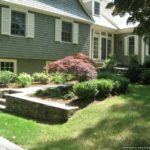 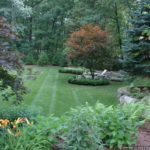 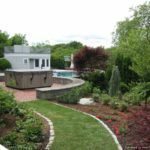 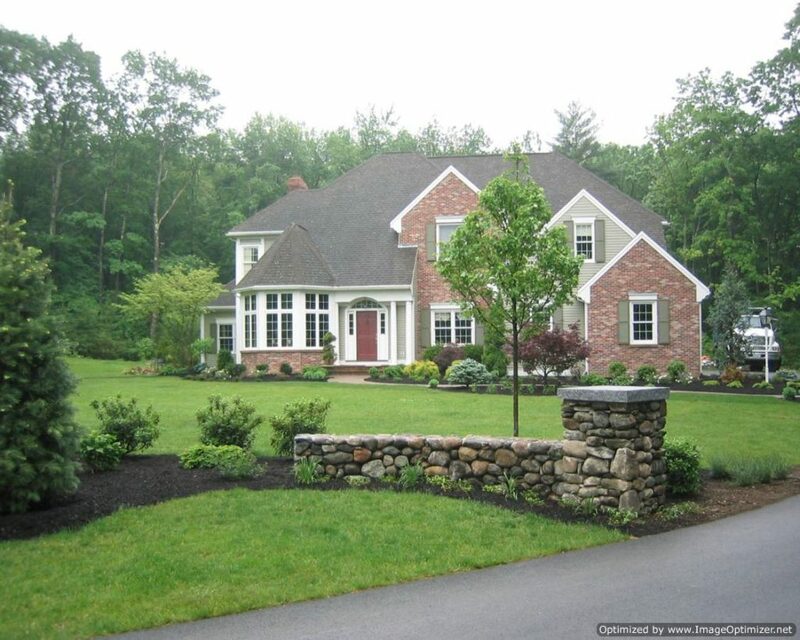 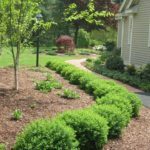 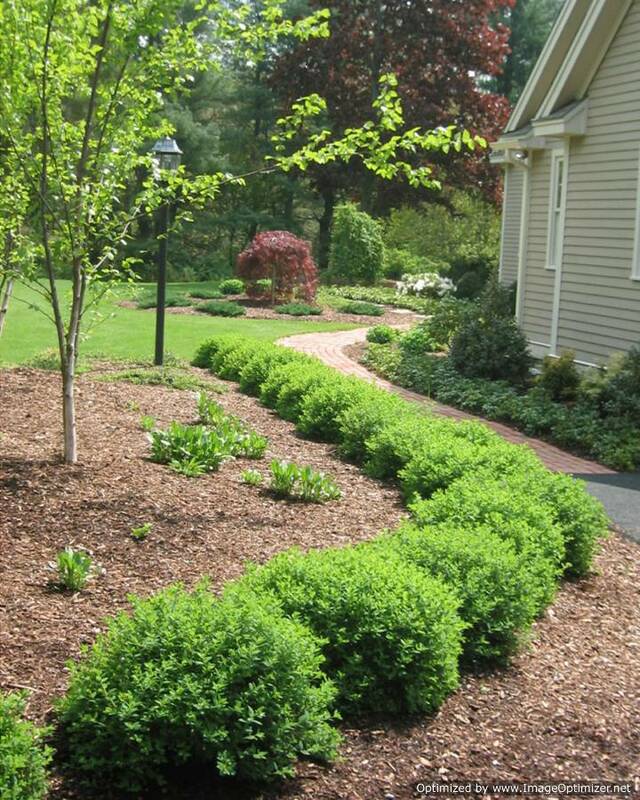 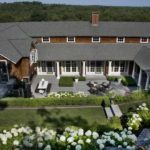 Why Choose Us As Your Retaining Wall Contractor Amesbury Massachusetts? 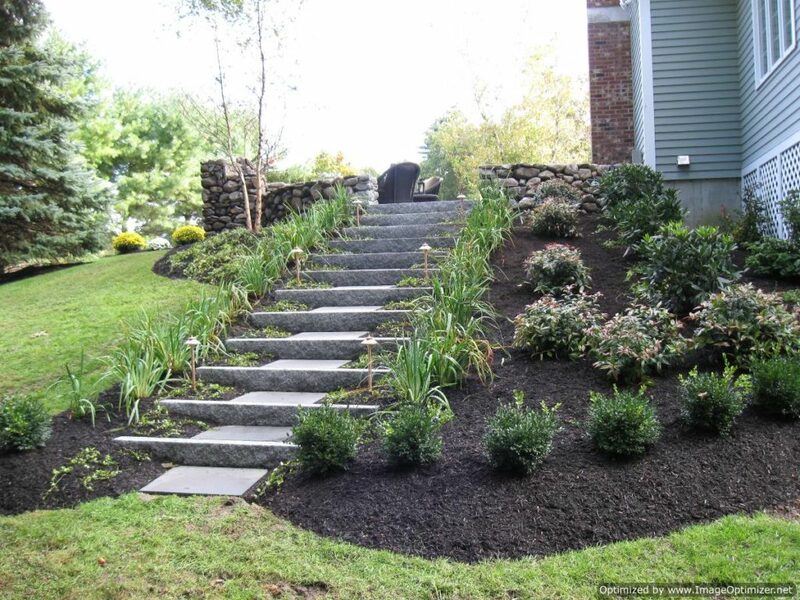 We guarantee customer satisfaction and deliver results that exceed the expectations of our clients. 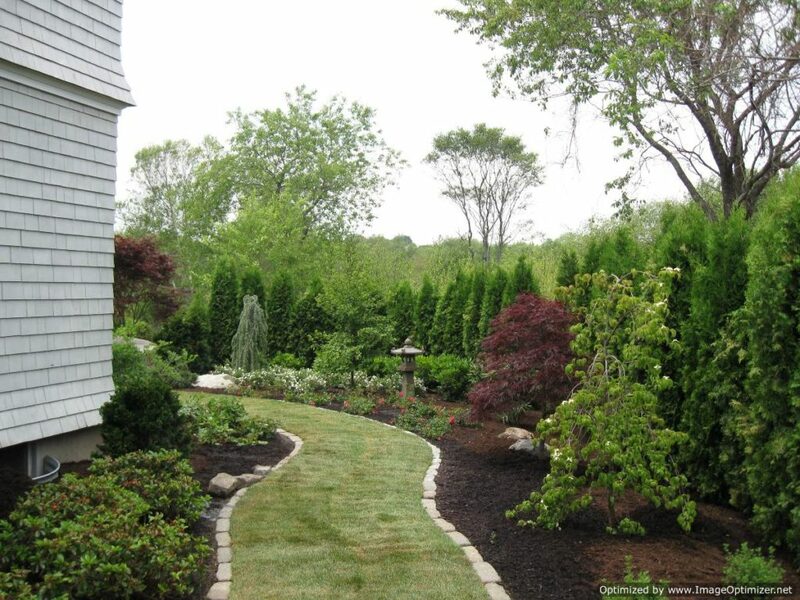 For availing our services get in contact with us quickly. 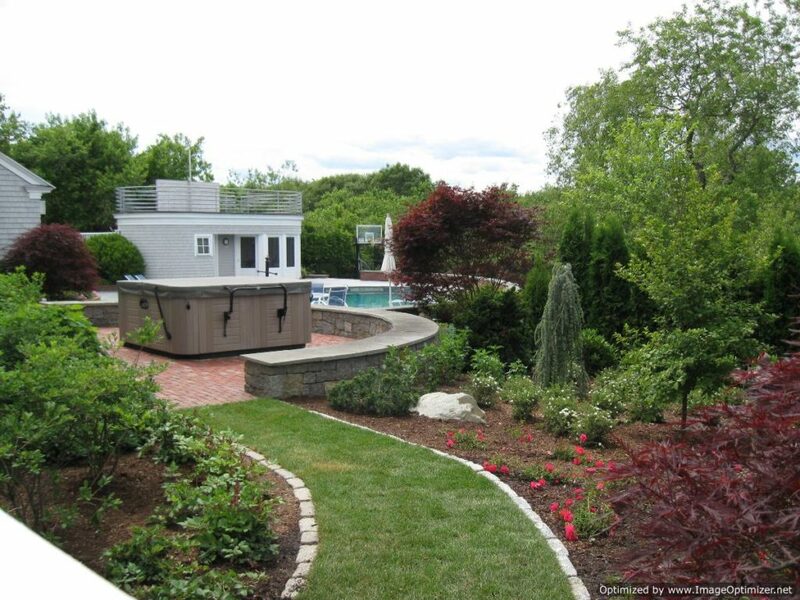 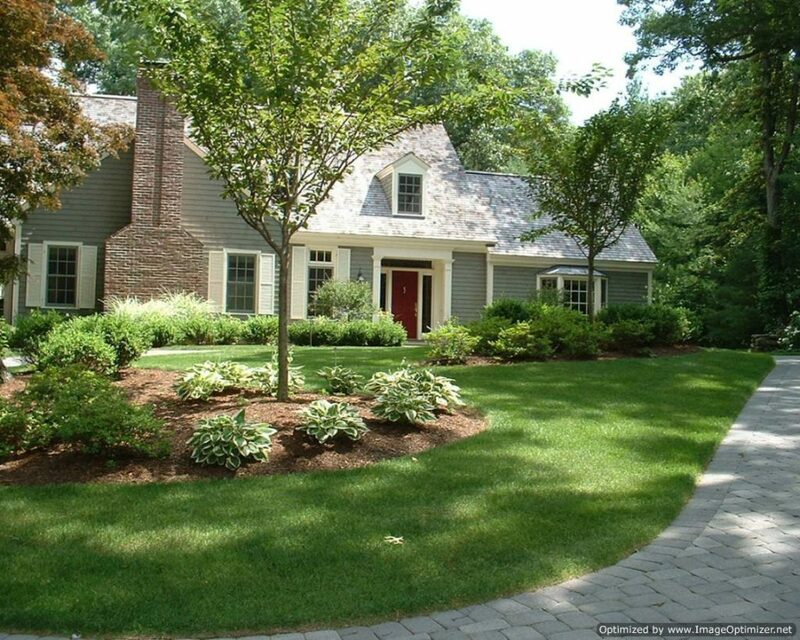 Make us your Massachusetts Retaining Wall Contractor and we will happily provide our services to you. 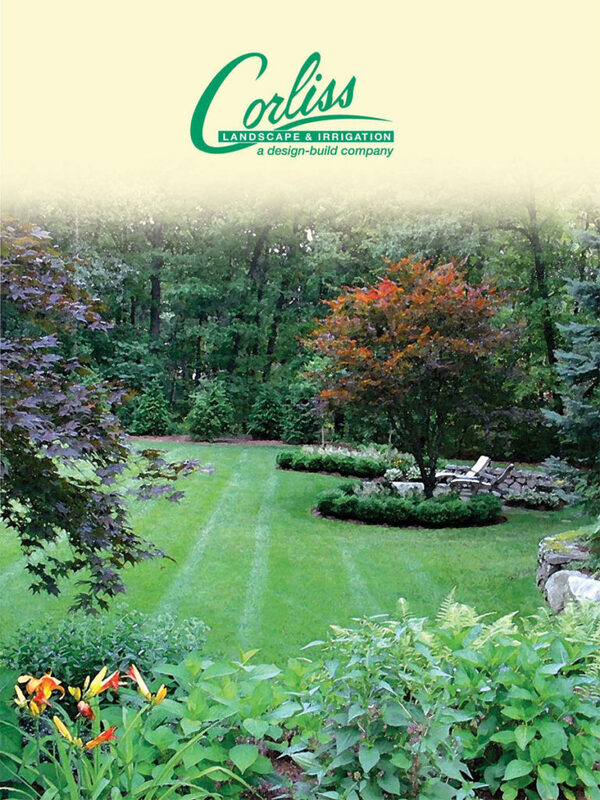 So hurry up and call us!